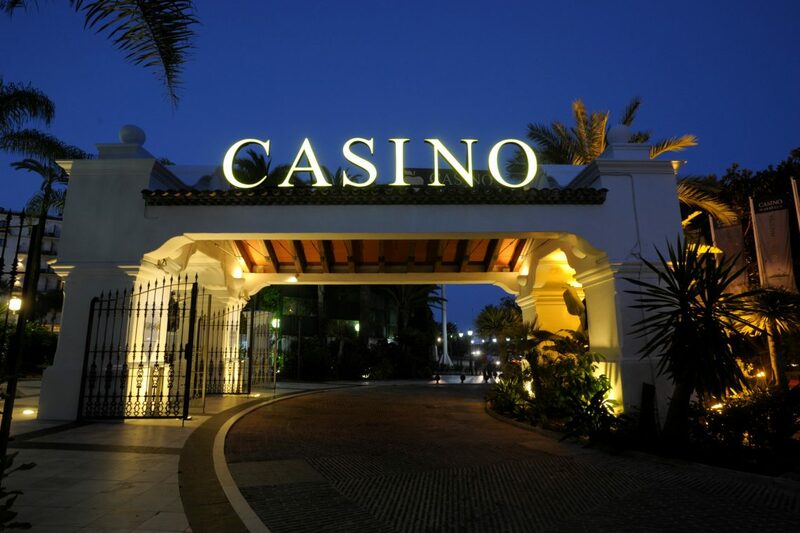 Casino Marbella has been operating for around 35 years and during that time it has grown into a major attraction for both residents and visitors. It offers 29 gaming tables and one hundred and one slot machines in a spacious 3,930 square metre interior. It is easy enough to find, as you can see the grand entrance from the main N340 coast road between Puerto Banús and San Pedro Alcántara where it is located on the ground floor of the Hotel H10 Andalucía Plaza – a landmark spot not far from the entrance to Puerto Banús. The casino is renowned for its poker tournaments, which are very popular with Spanish players as well as those from Marbella’s international community. But, many people don’t go there simply to play games of chance; the casino has a restaurant and bar, and it has become an acknowledged nightspot where diners can enjoy the buzz of those at the tables whilst dining. The restaurant serves steak, soup, salads, appetizers, grilled dishes, desserts and there is an accompanying wine list. Visitors must bring the appropriate ID for entrance to the casino; a passport is perhaps the best solution, and the attire is smart casual. In other words, if you have been at the beach, it is probably a good idea to spruce up a bit before going. Having said that, nobody expects you to go for the full black tie ‘Bond’ attire, but if you do, you shouldn’t have any issues with being welcomed. The area of Nueva Andalucía around Casino Marbella is home to a number of respected restaurants, including Terra Sana, which is great for breakfast and lunch, plus Vila do Grove, a long-standing Galician restaurant and there are always new places popping up in and around the casino and hotel location. Playas del Duque, although across the road from the casino (there is an underground walkway) is perfectly located for access. It is arguably the most prestigious beachside development of all the luxury apartments and penthouses currently for sale in Puerto Banús. The development consists of five apartment buildings, each of which is named after an emblematic Andalusian city and they are built in the classic Mediterranean/Andalusian style. It also has the advantage of direct beach access, plus some of the most beautiful private gardens and pools in Marbella. We have a selection of properties for sale in Playas del Duque. Properties in the Medina Garden development are also highly desirable, as are the select residences in Casa Nova, which are also within walking distance of the casino area. 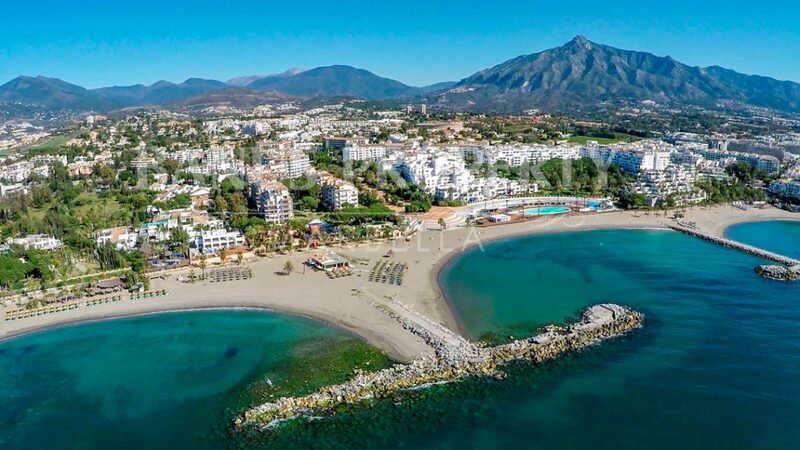 We have an exclusive selection of properties listed in this area and we’d be delighted to show you them and explain more about why this area of Marbella is such a great place to live.